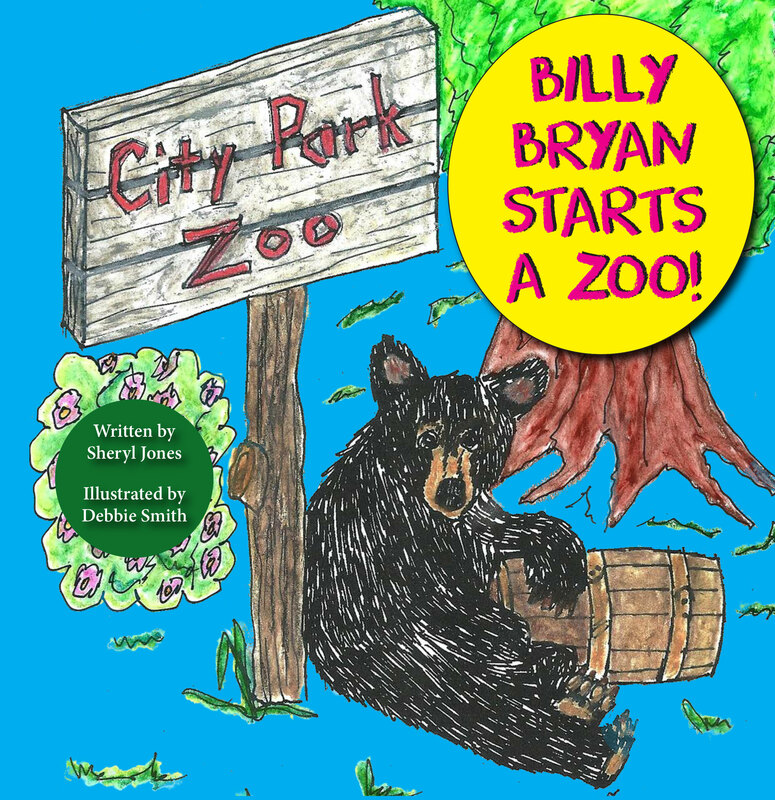 Billy Bryan Starts a Zoo! It all began in 1896 when an orphaned American black bear cub named Billy Bryan – short for William Jennings Bryan after the contemporary American politician – was given to Thomas S. McMurry (mayor of Denver from 1895–1899) as a gift. McMurry gave the hard-to-manage cub to the keeper of City Park, Alexander J. Graham, who started a zoo with this animal. With the construction of an exhibit called “Bear Mountain” in 1918, it became the first zoo in the United States to use naturalistic zoo enclosures rather than cages with bars. Today, the Denver Zoo attracts over 2 million visitors each year, is home to more than 4,000 animals from all over the world, and covers more than 80 acres. And to think it all started with a little bear cub named Billy Bryan!